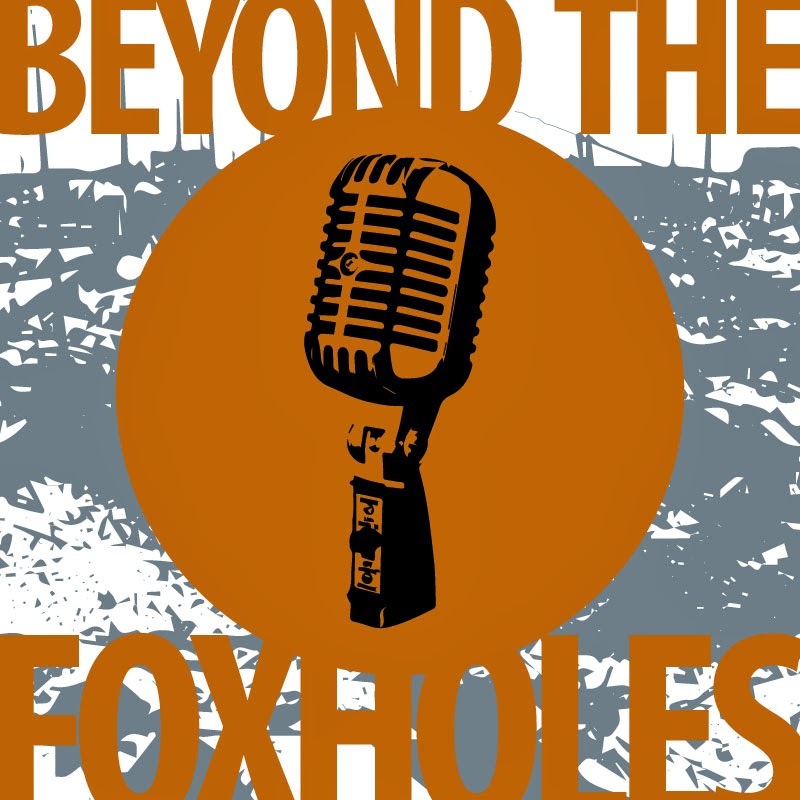 Welcome to Beyond the Foxholes Episode 7, the Christmas Special. Today we are joined by Ben, Adam, Winner Dave and Alex in the first Beyond the Foxholes Christmas Special. In Part One – The Guys talk about what they have been up to, up coming Tournaments and a lot of other random topics. In Part Two – The Ben and Alex have a quick AAR on Reading, the Guys talk about Battlefront Plastics, Red Bear and Desperate Measures. Then round off the episode with a look about on 2013’s New Years Resolutions, make their 2014 Resolutions and then talk about their plans for 2014. As always please send us your feedback.